Nintendo is still playing catch-up on Wii demand, says Nintendo of America’s Senior Director of Corporate Communications Charlie Scibetta. “In the short term, replenishing Wii inventories will be a challenge. 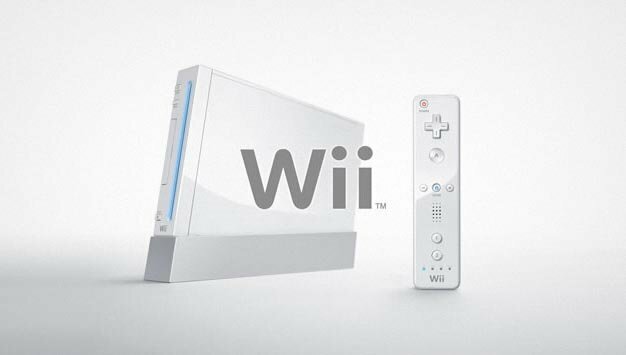 But we are doing everything we can to satisfy consumers looking to purchase a Wii system,” Scibetta said after shortages were reported by major retailers. With the company shorting production this past holiday, it seems the company either does not understand the level of demand for its product or they want to create the feeling of exclusivity. Although, with 3.81 million consoles sold this past December alone, just how exclusive could the Wii-club be these days?